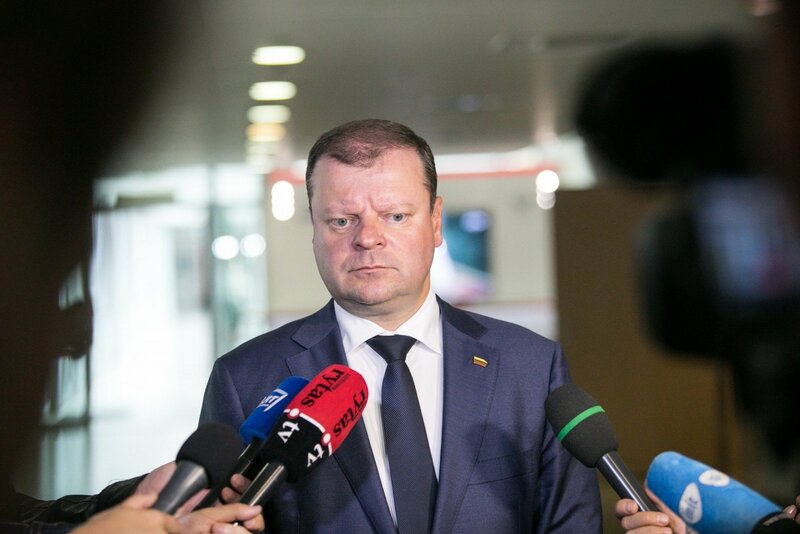 Lithuanian Prime Minister Saulius Skvernelis admits that some of the government's proposed tax and pension system improvements are making slow progress through the Seimas, but hopes to reach a compromise and carry through the planned changes. However, if the Seimas is happy with the current situation, it is better not to make any reforms than to try to "improve" the proposed reforms by deviating from the essence of the proposed changes, he said on Thursday. "If there's an attempt 'to perfect' it by mangling the system as a whole, then it's better not to do anything," the prime minister said on the Žinių Radijas radio station. "We just have to make a decision that no, we aren't doing anything, the Seimas is happy with the situation," he added. 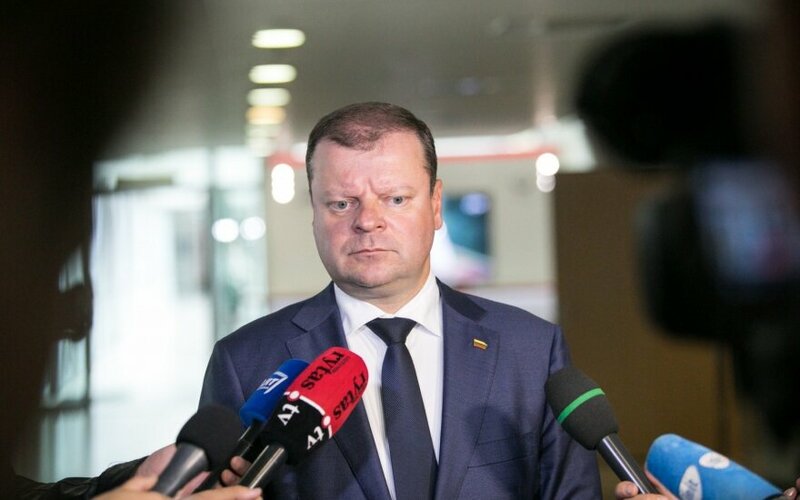 According to Skvernelis, members of the Seimas are free to submit their own proposals, but the ruling majority, "if there is one", must ensure that the parliament can adopt decisions. "Now it is up to the Seimas majority to make up their minds and adopt decisions, the decisions tabled by the government, which I think are balanced," he said. "We'll see how it goes". The government proposes to increase the tax-exempt personal income threshold, merge social insurance contributions by employees with those by employers, to reduce social insurance contribution rates and to introduce a ceiling for employees' contributions to the state social insurance fund Sodra, as well as to use state budget funds, rather than the social security system funds, to pay basic pensions. It also proposes to change the way second-pillar pension savings are funded. Currently, employees can divert 2 percent of their compulsory social insurance contributions to private second-pillar pension funds. Employees may also opt to additionally contribute 2 percent of their salary, which is then matched by a state contribution based on the country's average salary. Plans calls for shifting to a "4+2" formula, stopping transfers from the social security system and doubling salary contributions to 4 percent.